There are several ways to manage bike and gear transportation in Japan. Depending the situation and request of our customers, we choose the best option to meet your budget and convenience. Local Delivery: We offer an expedited delivery within the Tokyo Metro area for a very reasonable rate. This is mainly geared toward hotel guests in central Tokyo wishing to ride directly from premises and have a close to 'zero hassle' cycling experience. Service Area : Tokyo '23' wards. Premises: Hotels or Ryokan that have full time reception. Other locations may be considered on special request. Timing: We generally drop the bike the day /evening before and pick it up the day after you ride. Price: 8000 yen + tax , inclusive of the 'transport days'. Truck Delivery: We make special arrangements through a logistics company to transport the bicycle to other Japan locations. 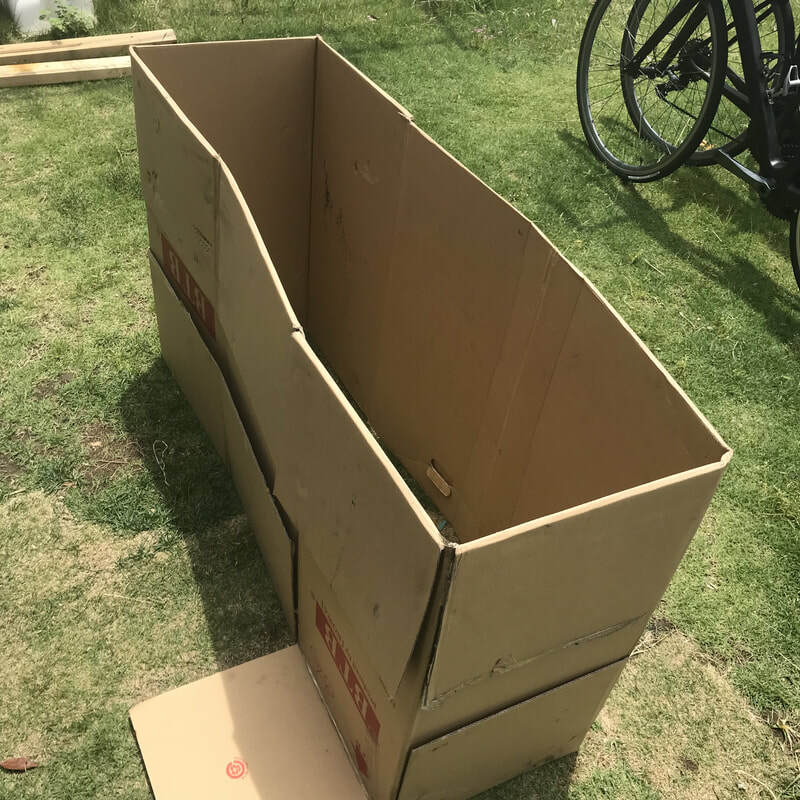 The bike is conveniently packed into a cardboard transport box. 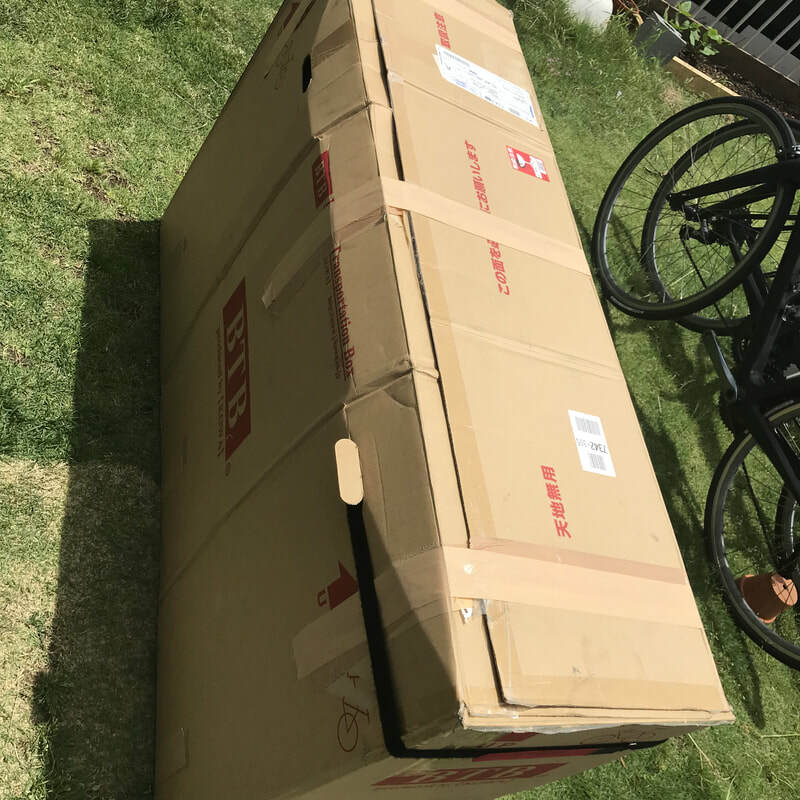 Upon finishing your ride, you place the bike back into the box and the logistics company picks up the bike and returns to our depot. Premises: Hotels or Ryokan that have full time reception. Timing: We need to make arrangements at least 7days in advance. Drop off will be scheduled to arrive 1 or 2 days before you. Pick-up is schedule after your departure. Price: Depends on the region of service. But typically between 10,000 yen - 20,000 yen round trip. Other options like Point-to-point or one-way may be arranged. Fees will be estimated upon request. Airport Pickup: We can arrange to have your bike waiting for you at your airport of arrival. This is convenient if you are making connections to other parts of Japan or starting and ending your trip from the airport. Timing: We need at least 7 days advance notice to arrange. Bike will be ready before your arrival. After you complete your ride, then simply return the bike to the same Left Luggage counter we direct you to. Price: 8000 yen - 10,000 yen + daily box storage of 1000 yen depending on airport. 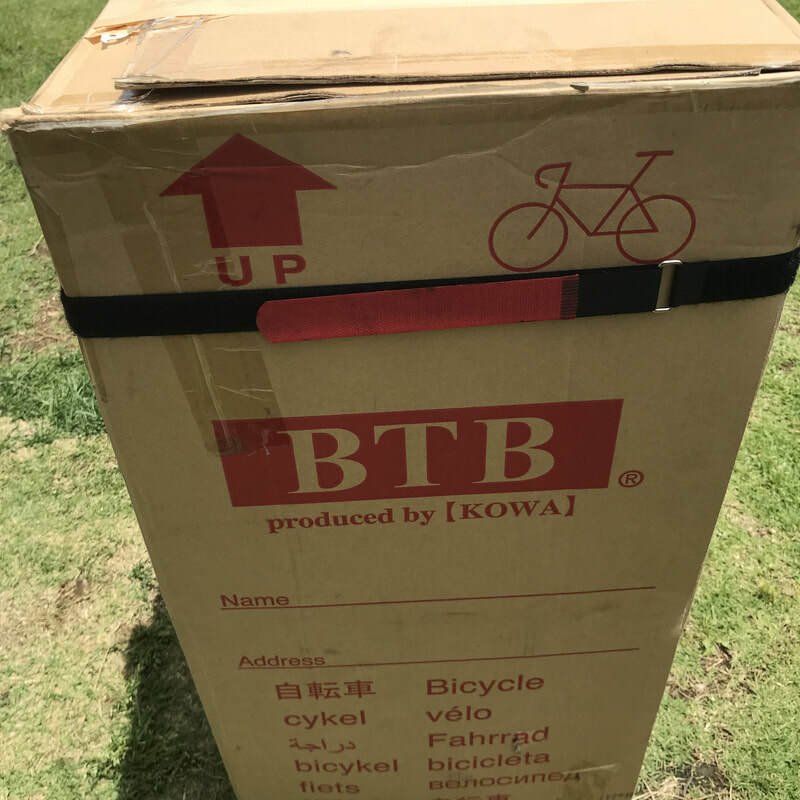 Boxed Transporter is a convenient way to ship bicycles all over Japan. You purchase (or rent) a box, arrange pickup and a local carrier comes to take your bicycle to the destination. 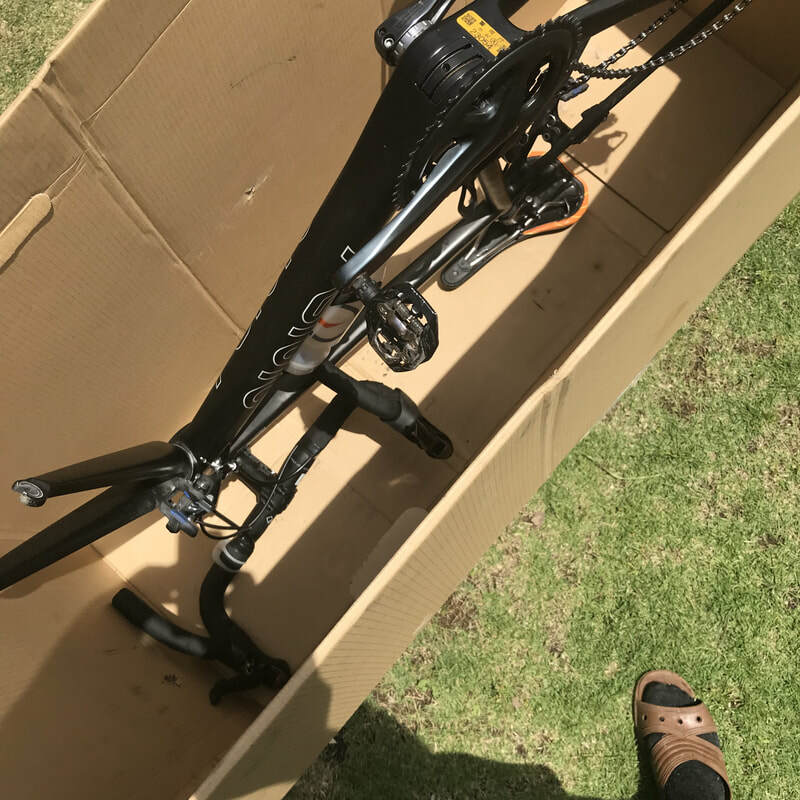 Packing the bike into the standard box is very easy and only minimal bike skills and tools are required. Here's our easy 10 steps to packing a bike for Boxed Transporter. 1. Unfold box and note the strap. We’ll be using it later! 2. Fold the bottom flaps and tape 3 places with packaging tape. 3. Shift the bike into ‘little little’ sprockets and remove the wheels. 4. Lower saddle all the way then flip bike and put into box saddle down. 5. Place wheels on either side of frame with the cassette facing out. 6. Secure wheels to frame with plastic tie straps ( see picture). For added frame protection you can put a piece of cardboard between each wheel and frame. 7. Loop the nylon strap ( remember that?) under B.B. and through wheels. Each end goes out one of the carrying slots in the side . 8. Close flaps and tape them too! Generally 3 places is enough. 9. Draw the strap snug ( not super tight) and fasten with the Velcro. This keeps the bike stable in box and prevents the rear from smashing into derailleur. 10. Grab a cold one and wait for your pickup! your box accordion folded and ready to use! 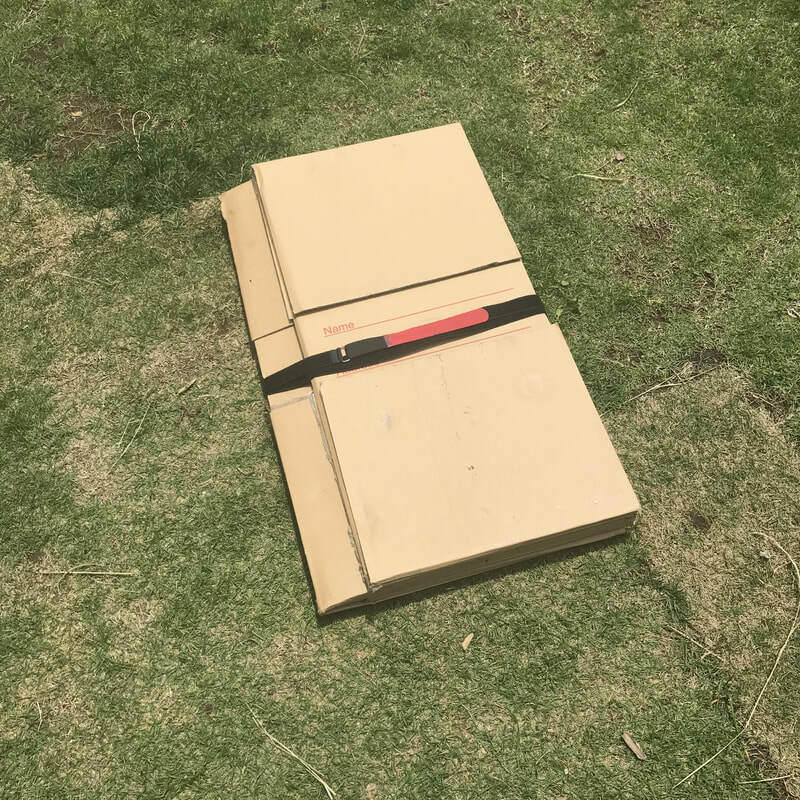 UNfold the box and use tape to close the bottom. 3 pieces is fine. 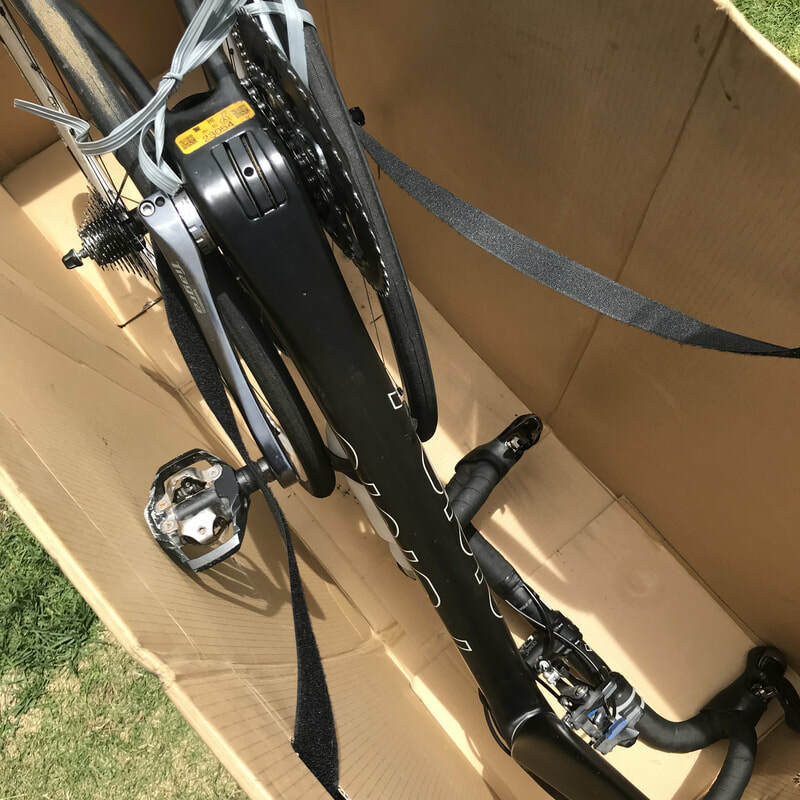 Remove wheels, lower saddle and place in the box upside down. 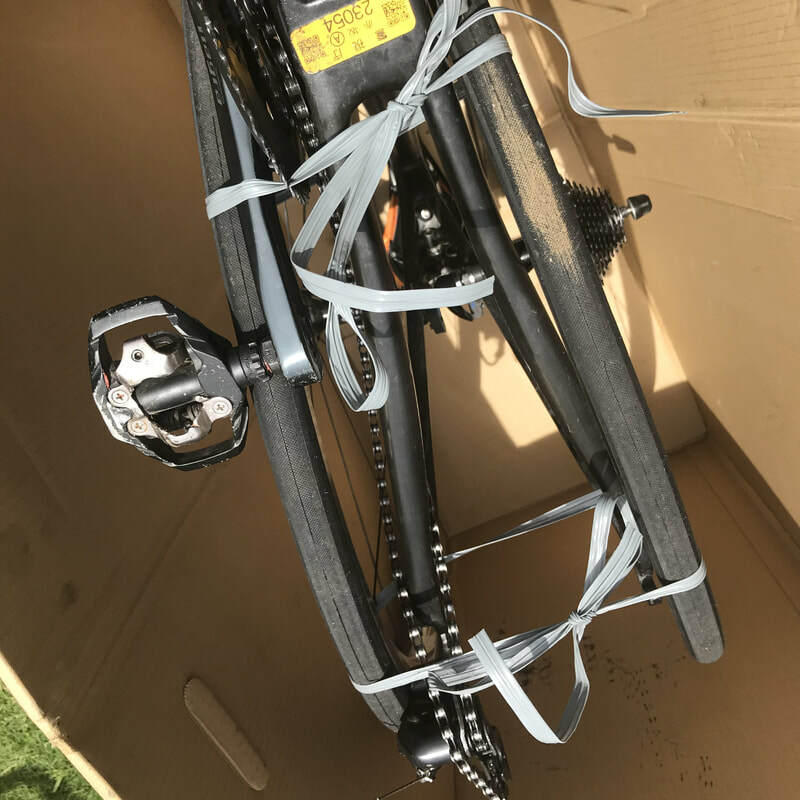 use the nylon strap around the bottom bracket to secure the bike in the box.